With the high stakes games on Full Tilt Poker taking a bit of a breather over the past few days, I thought that now would be a good time to see how the biggest names are faring in the high stakes cash games on the site so far this month. "Isildur1" has clearly been the biggest story on Full Tilt in March, as he has gotten into some pretty outrageous battles against the likes of Brian Hastings and Phil "OMGClayAiken" Galfond. Despite all of his ups and downs this month, "Isildur1" is still up about $135k over 67,947 hands. This is well off of his peak for the month, which has resulted in "Isildur1" making only sporadic appearance on Full Tilt over the past week or so. 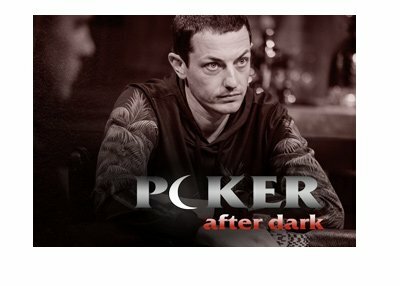 Tom "durrrr" Dwan has continued his resurgence in March, making a little over $2.7 million over 34,787 tracked hands. This works out to about $77.60 in profit for every hand that he has played on the site so far this month. Dwan, as we have mentioned before, has almost completely erased his sizable losses from 2009. Another familiar name who has also managed to make a million this month is Di "Urindanger" Dang. Dang, who is one of the most consistently profitable names in online high stakes poker, has made about $1.1 million over 17,171 tracked hands in March. These impressive March results have brought Dang's profit totals for 2010 up to about $1.7 million. 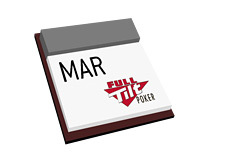 Brian Hastings (+$869k), "NEKOTYAN" (+$751k) and Phil "OMGClayAiken" Galfond (+$632k) round out the list of the top five most profitable cash game players on Full Tilt Poker in March. Galfond and Hastings can both thank "Isildur1" for their profits this month. Cole South, who got off to a very strong start in 2010, has watched his profits for the year drop to about $1.24 million. Still a very impressive total, but well off of his highs from just a few weeks ago. 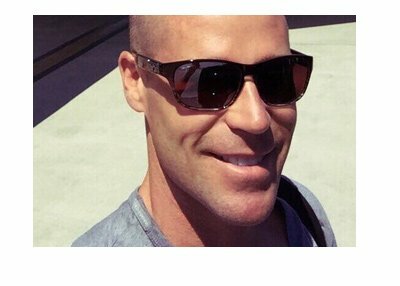 Patrik Antonius has currently lost the most money of any other player on Full Tilt Poker in 2010, and it's not even close. Antonius has managed to lose an impressive $3.74 million over 44,329 tracked hands so far in 2010. An uncharacteristically weak start from one of the most consistently profitable players in the world. Like Cole South, Gus Hansen continues to struggle after also getting off to a hot start to 2010. After making a few million dollars in January, Hansen has seen his fortunes reverse, and is now up about $470k on the year. Other players who have gotten off to weak starts in March include: "PixKim" (-846k), "luckexpress10" (-586k) and "Matatuk" (-528k).